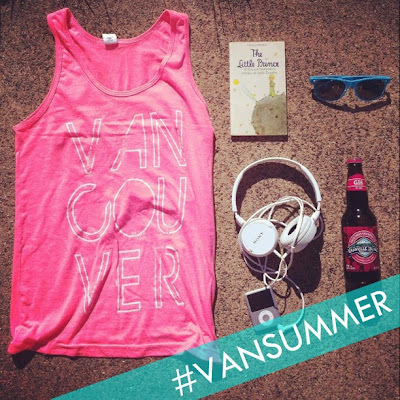 The final week of our #VANSUMMER contest is upon us. 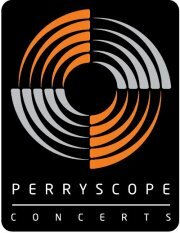 This week's prize is a Vancouver Escape… a overnight stay at the hippest hotel in the city, The Burrard Hotel, and tickets to any upcoming Perryscope Concerts event! Plan a date and have a great night out on the town. Since it's the final #VANSUMMER prize we're going to hold off until September 6th to pick a winner…. because we know there are some procrastinators out there. Post a pic, win the prize!